Why not treat your kids to Stretched Limo ride and they will be the coolest kid in school cruising around the area like the celebrities do. 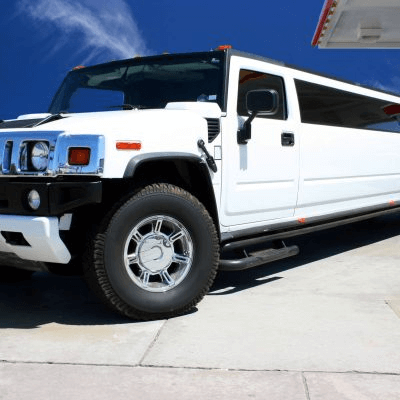 Limos Northwest has been hosting children’s Limousine party’s for years and there are many different options from 1 Hour Cruises to a Take out and return home later, (This option is great for a meal out and the adults don’t need to drive). 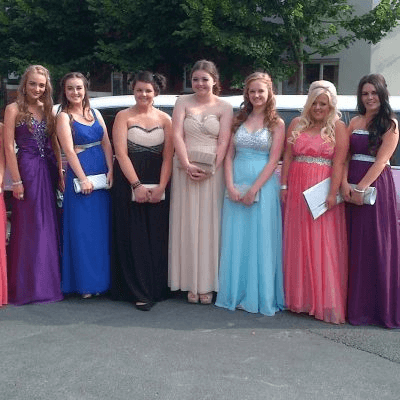 For Girls or Boys we have limos available to suit their theme, it may need to be pink for the girls or something BIG and butch like a Huge American 4×4 for the boys. 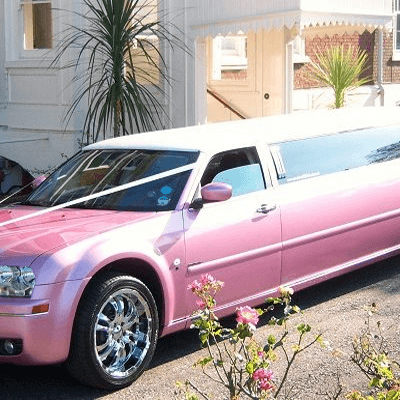 The party begins from the moment the limousine arrives at your location. 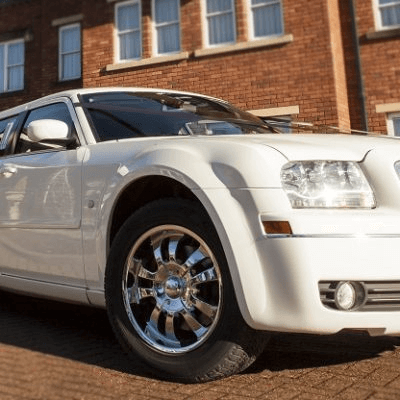 Party your limo away with loud music and a glass of alcohol free bubbly, the perfect dream for children. We know that a child’s safety is paramount and we take many precautions when dealing with children. We always keep the Partition open between the children and the driver and the rear windows are kept locked to avoid a child falling out while in motion. In addition all our drivers have a Clean and Valid CRB check for everyone’s piece of mind. Your driver will always give you their mobile number so you are able to contact them at any time.